Tarpon Springs is a city rich in Greek heritage. This beautiful city was first settled in the late 1800′s and was named for the plentiful Tarpon fishing that was along the gulf coast. Shortly thereafter, residents began farming the sponges off the Gulf coast and found a very productive market. This is how the city of Tarpon Springs became world Famous as the, “Sponge Capital of the World.” Constructed around beautiful waterways and saltwater bayous, Tarpon Springs offers a picturesque combination of new developments and Historic buildings throughout. Tarpon Springs is a very tourist friendly town with a multitude of gift shops, restaurant, museums, performance halls and more. The official site for the Tarpon Springs Chamber of Commerce. 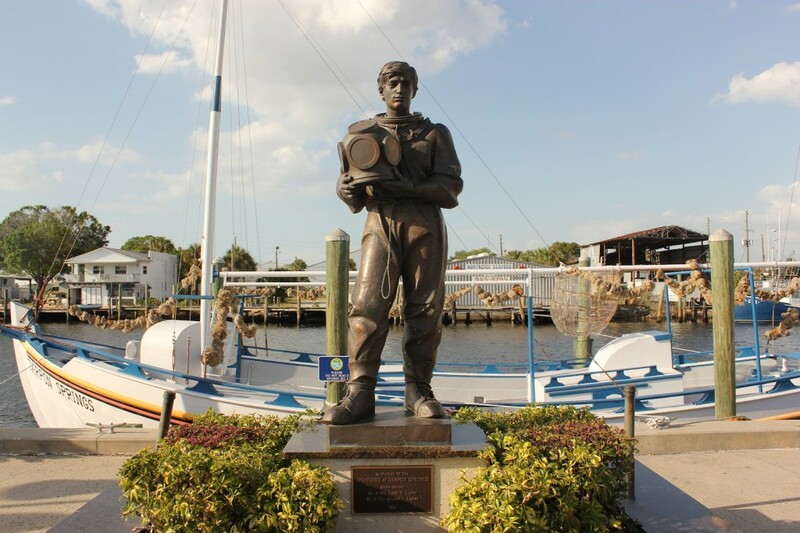 This site provides up to date information on The Historic Tarpon Springs Sponge Docks. Visit Greece In Florida in The City of Tarpon Springs.. This site contains links and information regarding the city of Tarpon Springs. This site provides information on The Historic Tarpon Springs Sponge Docks.